Matthew Worley is an old mate who I haven’t seen in a while but used to knock around with in the Nineties. He was the co-creator of Crash, a polemical poster pamphlet that caused a bit of a stir in London at that time. And his extraordinary generosity with cassettes of hard-to-find electronic and musique concrete (along with other out genres like Krautrock) pushed me towards the obsession with the bleepy-squinky zones of music that erupted in the 2000s and still has me checking out the latest additions to the Creel Pone discography. Since those days Matthew took an academic path and he’s now a professor of modern history. His particular interest is the intersection between youth culture and politics in the late Seventies / early Eighties – especially, those strands of punk that have been less studied and (ap)praised, such as Oi! and anarcho. 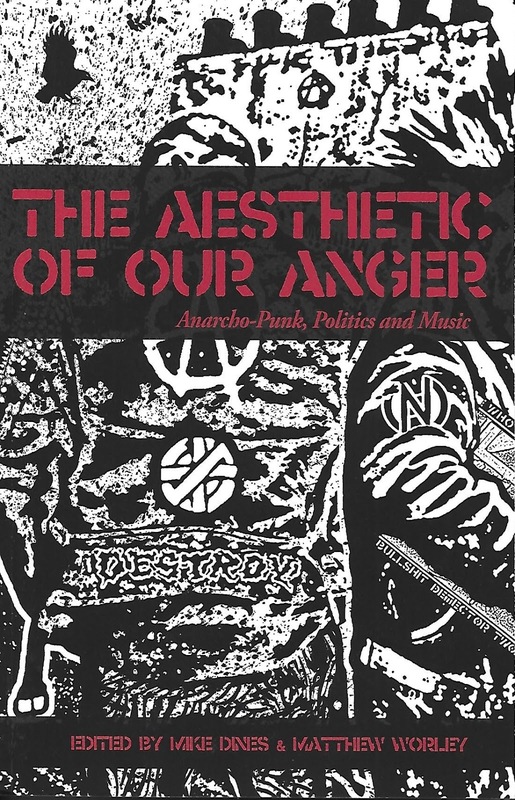 The fruits of this fascination include a bunch of papers in journals and this year’s publication The Aesthetic of Our Anger: Anarcho-Punk, Politics and Music: a collection, co-edited with Mike Dines, of essays and interviews relating to all aspects of A-punk, from the graphic language to anarcho-zines to Stop the City to Ireland’s Hope Collective and the squat-punk scene in Bristol. 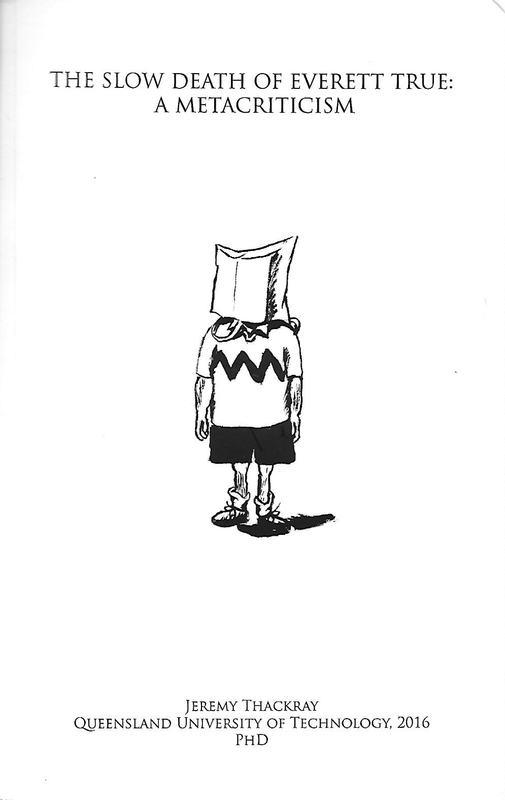 Get it at Minor Compositions. 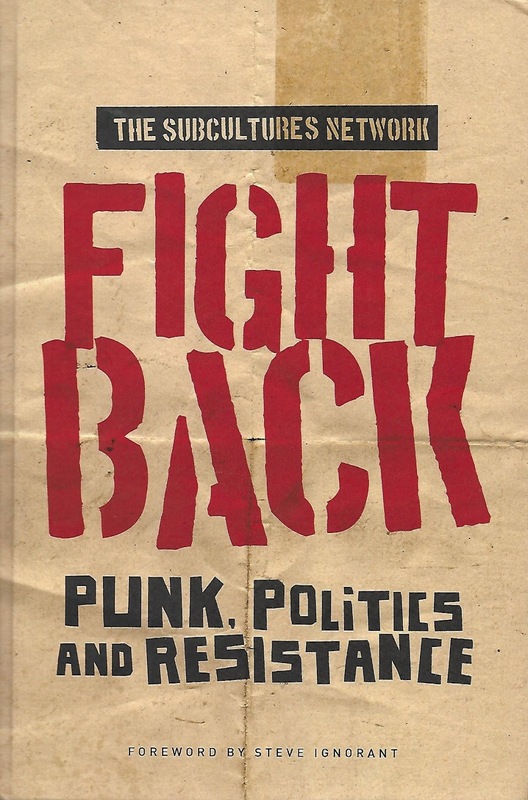 Another project that Matthew had a hand in is the collectively edited (by the Subcultures Network) collection Fight Back: Punk, Politics and Resistance, which came out on Manchester University Press last year. Contents range from essays on John Cooper Clarke and punk cinema to a number of European punk scenes (Turin… Russia… the “Ostpunx” of East Germany). There is also Matt’s own essay “Oi! Oi! Oi! ; Class, locality and British punk,” a sympathetic attempt to salvage the left-political potential (submerged, unrealised) in this generally maligned branch of after-punk. Get it here. he hip hop MC: a monarch in his own mind, issuing taste decrees and setting the music world to rights. Back in the day ET was dismissive of the theory-led approach to rockwrite, favoring let-it-blurt passion and caustic categoricals. Of a certain cerebral “pop journal” active at the same time as The Legend, he declared “at least Monitor are aware of their own senility”(!). On another occasion he memorably opined that “I don’t need to know why something is good, I just need to know where it is and how to get it.” Given these aversions, it was a surprise to learn that – after all his Nineties and early 2000s exploits: championing grunge and riot grrrl, co-founding independent magazines, etc – ET had taken the plunge into academia. It was a trip to watch him become rapidly fluent in the buzz concepts and terminology of crit-theory and cult-studs. The end result was a PhD, titled The Slow Death of Everett True: A Metacriticism, that self-reflexively addresses the extinction of his own species: the archetype of rock journalist as gonzo participant and tell-it-like-it-is truth-teller, the music writer whose lead got followed by the readers, that he himself lived out flamboyantly during the last heyday ofthe music press. A bound copy of The Slow Death of Everett True has come into my possession – I don’t know if it properly available to the public, but it’s well worth a look if you get the chance. Along with the innovation of its self-reflexivity (the plethora of first-person pronouns dotting the text breaks with academic norms, to put it mildly), another unusual and compelling element is the long section at the back that is crowd-sourced from fellow writers (including yours truly), with observations and opinions about the state of music criticism, about the vocation’s value and viability, etc, woven into a mosaic. A rock-critic choir, if you will, albeit one singing a rather sombre psalm, on the whole. But for all that a fascinating glimpse into the surprising diversity of motives and rationales that propel this rapidly deprofessionalizing profession on its path to historical irrelevance. 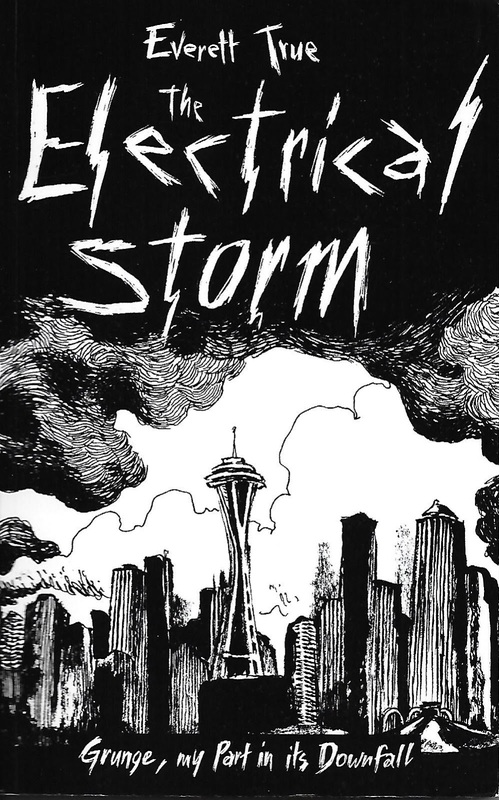 d/Everett True/Jerry Thackray – from early inspirations like Patrik Fitzgerald and Ari Up to snapshots of Seattle and New York in the mid-Nineties. Get it here. ith great thoughts on the diva vocal in house. Bethan subsequently drifted away from music journalism into other kinds of writing (including fashion and beauty) and most recently has penned a pair of novels. 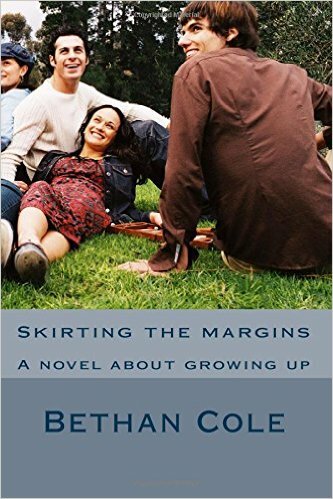 Skirting The Margins, her new one, is a Bildungsroman about teenage identity-formation in a mid-late Eighties context of rival youth tribes (goths, psychobillies, punks, hippies and indie kids) and sexual confusion, set against a rural small-town backdrop in Shropshire. Get it here and here. This entry was posted in Uncategorized on December 3, 2016 by itchymonkeypress.